Zubin Eruch Surkari (born 26 February 1980) is a Canadian cricketer. 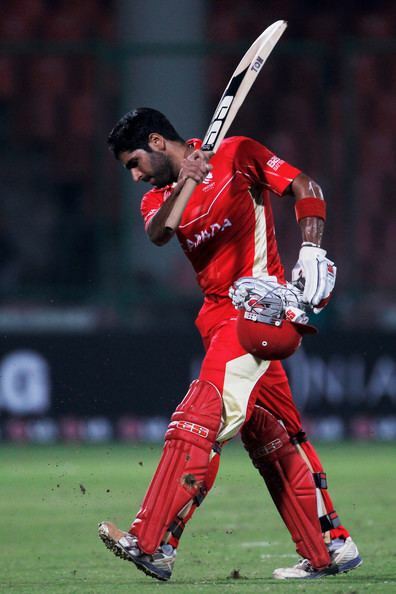 He is a right-handed batsman and a right-arm medium pace bowler. 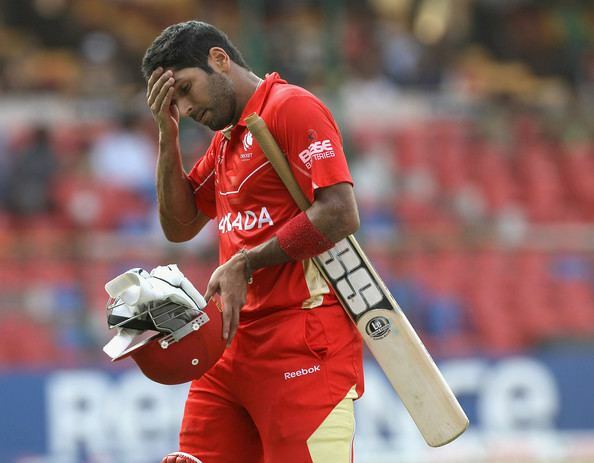 Surkari has represented Canada in six ICC Intercontinental Cup matches, 12 List A matches, the 2004 ICC Americas Championship and the 2005 ICC Trophy. He has a highest first-class score of 139, scored against the UAE in the semi-final of the 2004 ICC Intercontinental Cup. 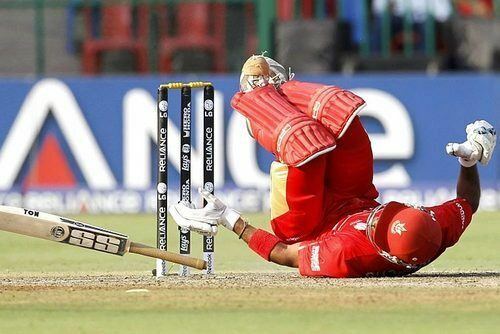 He has the distinction of being one of a handful of players given out Obstructing the Field in a First Class match, in an ICC Intercontinental Cup match vs Afghanistan on 4 August 2011.